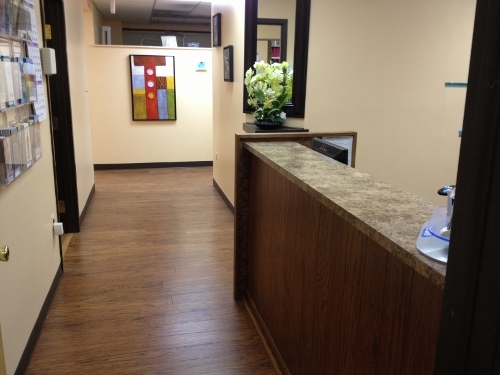 American Unity Dental invites you to visit our office to meet our friendly and professional staff. 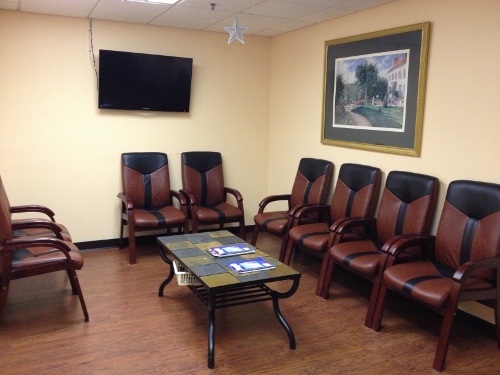 At our state of the art facility, you will receive professional care in a comfortable atmosphere. We first educate the patient in order to fully understand the treatment plan and its necessity. We answer all your questions: what, why and how. 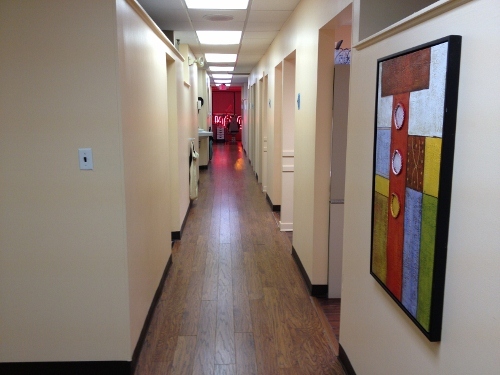 In our office we offer a complex treatment starting with cleaning, fillings, crowns, bridges, dentures, aesthetic dentistry, periodontal therapy, routine pediatric dentistry, extractions and root canals, as well as implants and orthodontic treatment, taking care of all your dental health needs, under one roof. Like us on Facebook! Dr. Sharma received her DDS degree- Doctor of Dental Surgery, from New York University and has an experience of over twelve years in quality dental practice. She has worked in various dental setups including high volume charity hospitals and independent practices. This breadth of experience allows her to diagnose and prevent periodontal disease and develop optimal treatment plans. She believes in sharing the complete treatment plan with her patients and giving them all the options before beginning the treatment. This enables her patients to receive the highest quality of care with value and choice. She is firm believer in minimal invasive dentistry and takes personal interest in teaching her patients about most important aspects of oral hygiene and homecare instructions. She is very comfortable working with kids and most of her patient groups are the families. She is dedicated in taking care of the dental health of every patient with high-quality care, and the service and comfort each patient deserves. She would like each dental visit to be a positive experience for her patient. Most of her patients are so enthusiastic about her services, that they often refer their family, friends and neighbors. Dr. Sharma is a standing and active member of numerous professional organizations that include the American Dental Association and the New Jersey Dental Association. She takes continued education courses for professional development to ensure that her patients get the most advanced services available today.